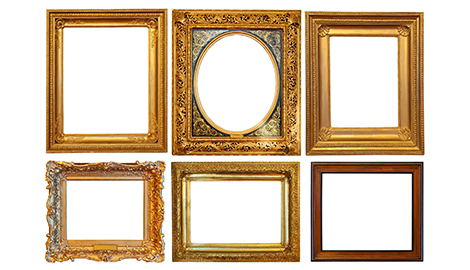 At A&A Art and Frame, we use state-of-the-art techniques to provide customized picture framing. We love an artistic challenge, so if you have any doubt whether something can be framed, stop into our location in Washington, D.C. and let us share our craft with you. A&A Art and Frame will custom frame any special memento for you to treasure and admire in your home. 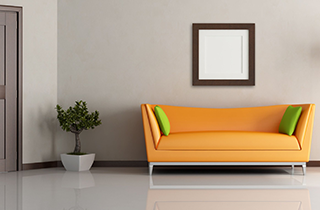 A&A Art and Frame will provide custom decorative hanging solutions for even the most challenging items. 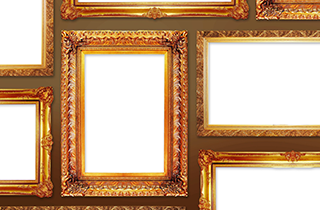 A&A Art and Frame is an award-winning art gallery in Washington, D.C., offering custom design and framing solutions and a wide selection of fine art created by some of the most renowned professional artists in the business. From the soft and intricate scenes of Thomas Kinkade, Rod Chase, and G. Harvey, to historic pieces by Andy Thomas and John Paul Strain, to the exoticism of Charles Bibbs, we have it all. You will even find elusive pieces from the likes of Mort Kunstler, Jane Wooster Scott, and Robert Taylor. 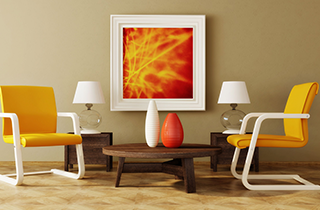 Our inventive and artistic framing services reflect the latest trends and innovations. 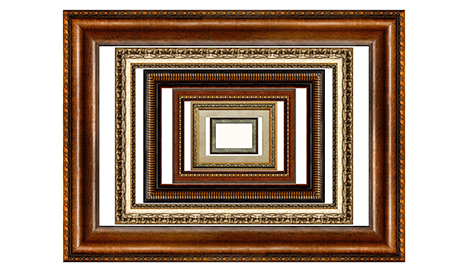 At A&A Art and Frame, we believe that a frame is the window through which we see a painting. We strive to create a unique framing solution to complement each piece perfectly. Our inspired team of artists takes great pride in using their expertise to create a frame that will itself be a work of art. 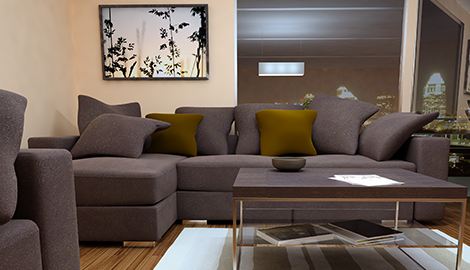 We use the highest quality materials and follow strict conservation standards. In addition to framing artwork and prints, we also provide framing services for mementos, souvenirs, and anything you wish to treasure for years to come. We provide complex hanging systems, custom milling, mounts, floater frames, and plexi-glass shadow boxes for 3D pieces. Whether you would like to add a beautiful piece of fine art to your collection, or wish to honor a memento by giving it a prominent place in your home, come visit A&A Art and Frame today, and take advantage of 50% off custom framing. Let our stunning collection amaze and inspire you.